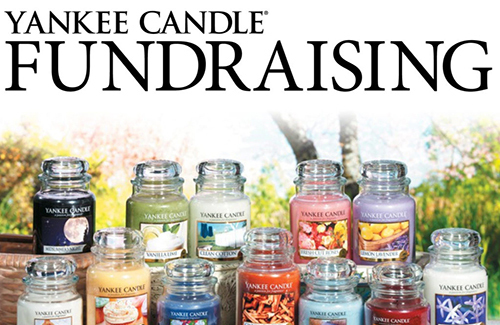 Sunrise, with the help our Parent’s Club, will have a Yankee Candle fundraising event this fall. We will be providing families with packets of information on our fundraisers in October with a targeted distribution for the holidays. Sunrise will also partner with The RSEC Academy & Vista Learning Center to offer wreaths and poinsettias for sale and delivery for the holidays.